August 15th will be the 100th anniversary of Julia Child’s birth. Since my very first post, Why I Worship Julia Child, I have often celebrated her recipes, her attitudes about food, and her philosophy of life. 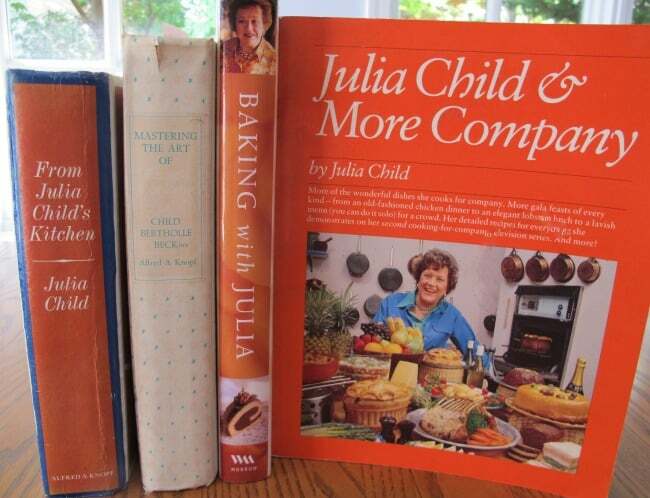 There has been a whole lot of Julia Child birthday mania going on recently, with various twitter, Facebook and “real life” commemorations of a very fine lady. I think Julia would have gotten a good laugh out of the way I’ve been getting into some of centennial activities. Take the #JC100 twitter party I joined. (Sidenote: A fellow food blogger admitted to me that she didn’t participate because she thought the hashtag #JC100 referred to a Christian religious group, rather than Julia Child’s initials. That idea never occurred to me as I blissfully used the hashtag multiple times.) Two years ago, I had no idea what a twitter party was, last year I would have scoffed at the idea of participating, and this year, I happily did so. Who knows what next year will bring? Just as Julia, who could chop with the best of them, enthusiastically embraced food processors when she saw one in action, I’ve learned to love Twitter. Shortly after the Julia Child at 100 twitter party, a firm representing the publisher of a new Julia Child picture book asked me if I would like to review the book and give a copy of the book to one of my readers. I received a review copy of the book, but no other compensation. The publisher did not receive an advance copy of my review, the views are my own, and the fact that I received a copy of the book did not impact them. Now that we’re done with the transparency and disclaimers, let’s get on to the book and th giveaway! This picture book is simply adorable. Author/illustrator Jesse Hartland blends true facts and side comments in a biography that paints an irreverent, loving portrait of a woman who defied all the norms of her day and overcame obstacles that would have stopped a meeker soul in her/his tracks. The cartoon-like illustrations and whimsically handwritten-looking text are closey-packed in a style that allows you to wander from one picture to another or to follow the written story. The book may be accessible to kids, but it isn’t dumbed down. 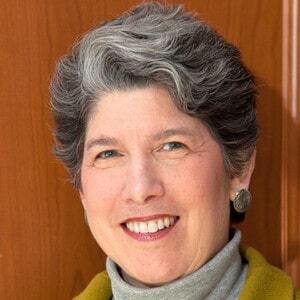 Hartland masterfully presents adult concepts, such as how adults sometimes have windy career paths and how a book gets published, and uses a “grownup” writing style that includes footnotes, parentheses, and phrases in foreign languages. I adored Sesame Street at least as much as my kids did. And even though I scoffed at the Simpsons when my teenagers subjected me to hours of memorized Bart-and-Lisa dialogue, I found their humor and story lines appealing. So maybe I’m just a sucker for stories and humor that operate on multiple levels. With that caveat, I found this book easy to love. If you’re anything like me, you’ll be happy to read it, perhaps multiple times, with kids or even occasionally on your own. It would go right to the heart of any kid who doesn’t quite fit in and who wonders if there are kindred spirits out there. 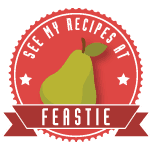 Kids who love history and/or cooking should find it appealing too. Parents and other adults who read to, or with, kids can choose either to read it “straight” or to use it as the jumping off point for discussions or cooking lessons galore. 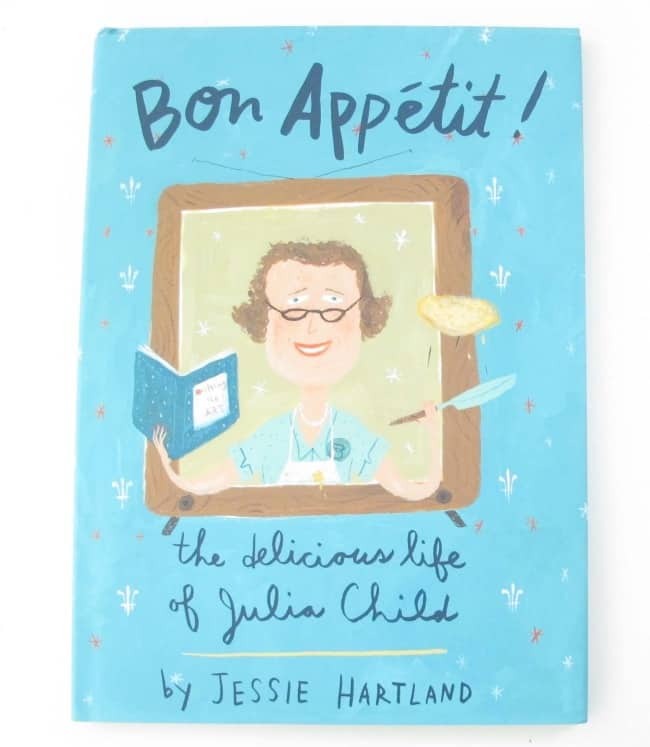 In short, Bon Appétit!The Delicious Life of Julia Child has enough subtlety to keep the sophisticated reader engaged, but also plenty for a young child who favors fanciful drawings and a simply told, true story of a woman with size 12 shoes, a sense of adventure, and a love of people and food. When you think of Julia Child, what word or phrase comes to mind? For each additional entry to be valid, you must come back to this post and leave a separate comment indicating that you have sent a tweet, followed, or liked MotherWouldKnow. The contest closes at midnight EDT, Friday, August 3. One winner will be selected at random and will receive a copy of the book directly from the representative of the publisher, Random House Children’s Books/Schwartz & Wade Books. 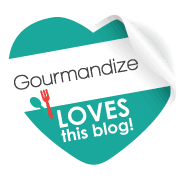 "In France, cooking is a serious art form and a national sport." eating too!! I like Mother Would Know on facebook! I think of her as joyful! "If you're afraid of butter, use cream"
Fun and fearlessness in the kitchen! Simple pleasures, food, family and friends remind me of the essence of Julia Child.